An increasing number of applications requires the interaction between robotic vehicles and humans. 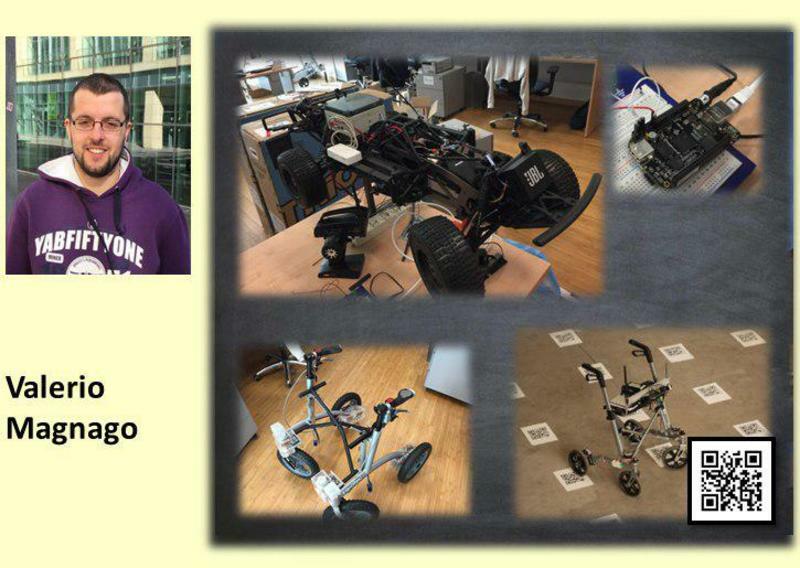 Classical robot control applies to completely autonomous vehicles. 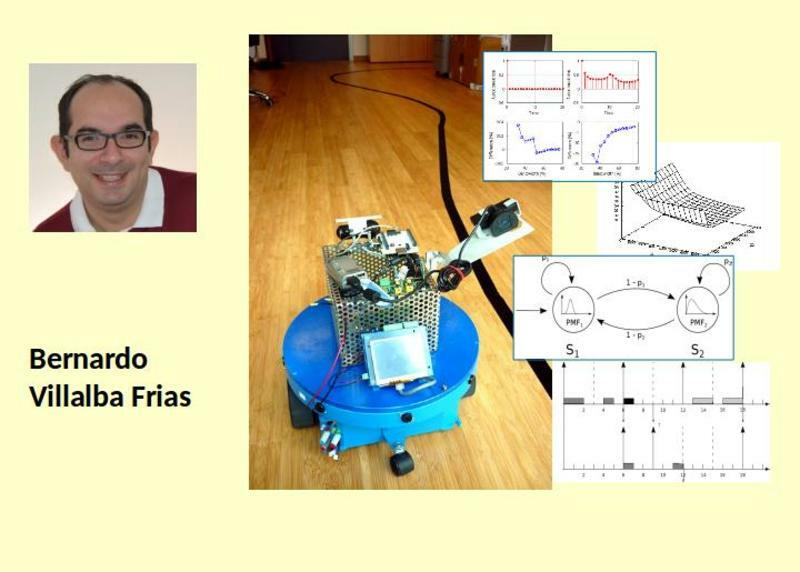 Although this approach secures the typical precision and accuracy of robots in executing low-level tasks, it does not exploit the superior high-level cognitive abilities of humans in managing complex and unpredictable situations. We propose to improve human-robot interaction through an authority-sharing paradigm in which the control system shares the control authority with the human by combining the advantages of the low-level robot abilities and the high-level human cognition. The aim of this research is the development of a "reactive planning" module, responsible for the dynamic generation of the trajectory to be followed by a robot. 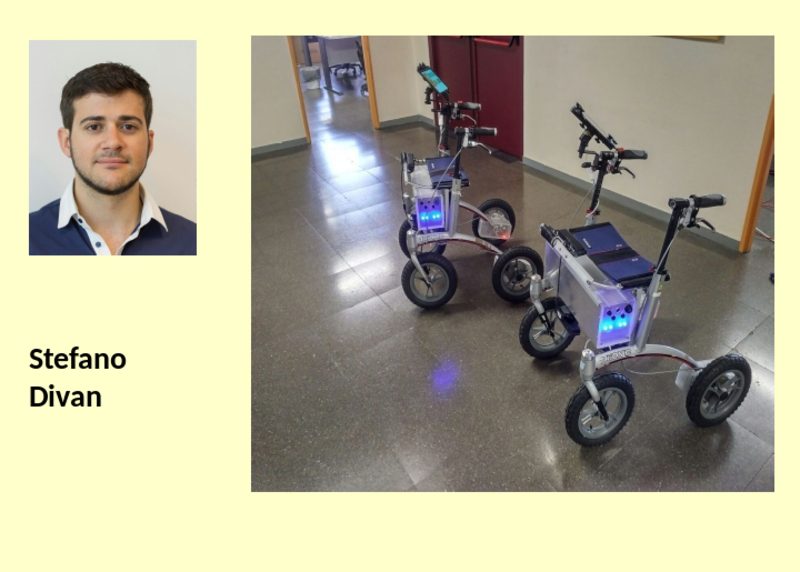 In particular, our focus is on a solution specifically designed for a robotic rollator moving in public environments (museums, shopping malls, ...). The planner is thus required to model and predict the behaviour of the surrounding pedestrians, and to update the trajectory followed by the robot accordingly, in order to avoid collisions. 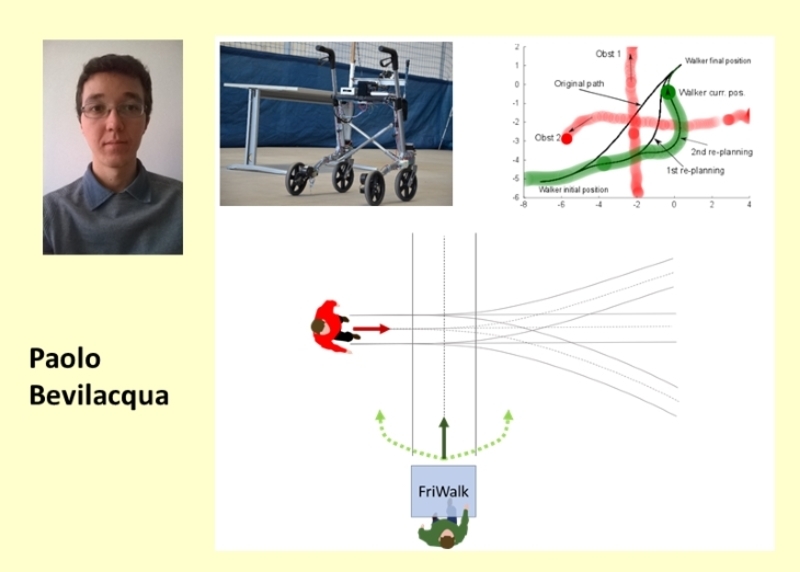 Among the set of candidate trajectories minimizing the risk of collision, the planner seeks the one maximizing the comfort perceived by the user of the assistive walker. 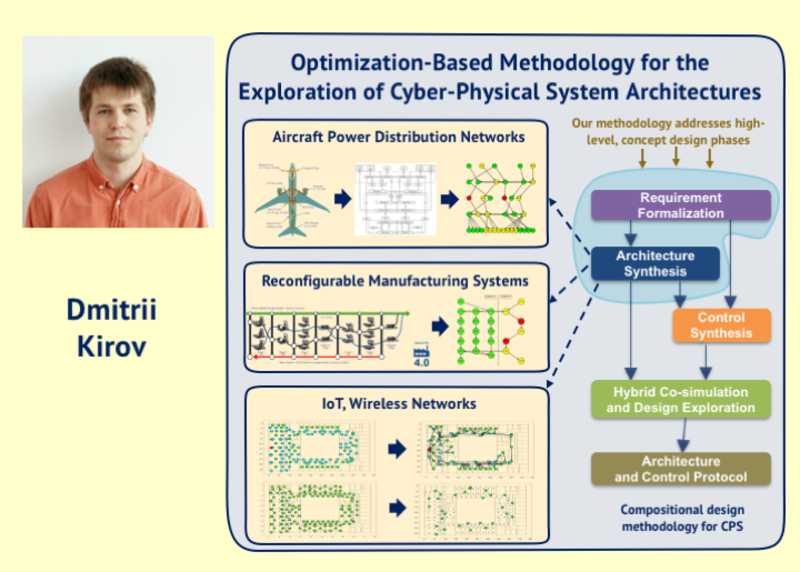 In this research, we address the design space exploration of cyber-physical system architectures to select correct-by-construction configuration and interconnection of system components taken from pre-defined libraries. We formulate the exploration problem as a mapping problem and use optimization to solve it by searching for a minimum cost architecture that meets system requirements. My reserarch interests are focused on authonomous veichle. I am investigating state estimation of a mobile robot through sensor fusion of an arbitrary number of sensors. For example I am working on an alghorithm that aim to optimize the landmark placement. My research focuses on the development of a stochastic analysis tool for soft real-time systems scheduled by a reservation-based algorithm and presenting correlated inter-arrival and computation times. 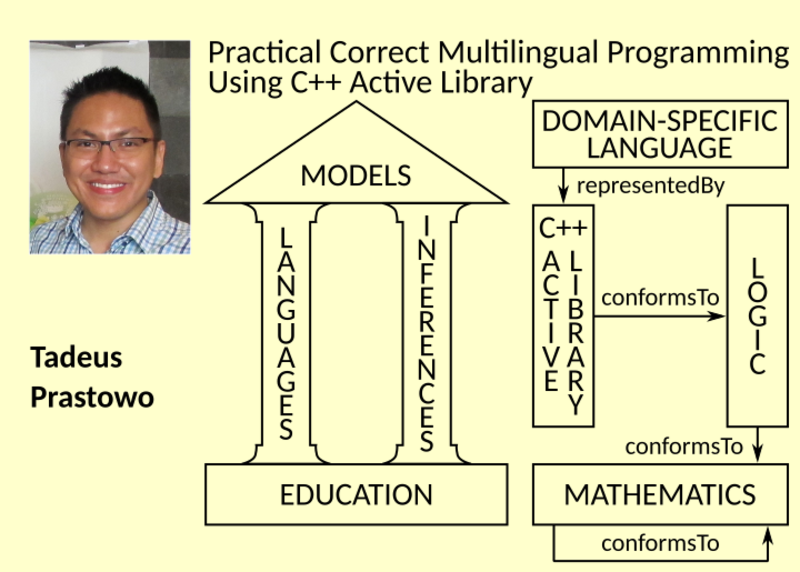 The analysis considers, not only single-task applications but also applications composed of multiple interacting tasks running on multicore platforms.